The Battle of Suixian-Zaoyang (simplified Chinese: 随枣会战; traditional Chinese: 隨棗會戰; pinyin: Suízǎo Huìzhàn), also known as the Battle of Suizao was one of the 22 major engagements between the National Revolutionary Army (NRA) and Imperial Japanese Army (IJA) during the Second Sino-Japanese War. 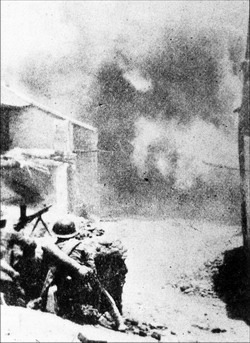 Near the end of April, 1939, to secure their gains after the Battle of Wuhan, 4 divisions from the IJA launched two simultaneous attacks on the cities of Suizhou and Zaoyang, along the Xiangyang-Huayuan Highway and Jingshan-Zhongxiang Highway respectively. The bulk of the NRA 5th Military Region was defending the area. In early May the armies clashed along the roads, but the NRA was forced to retreat on 7 May 1939. 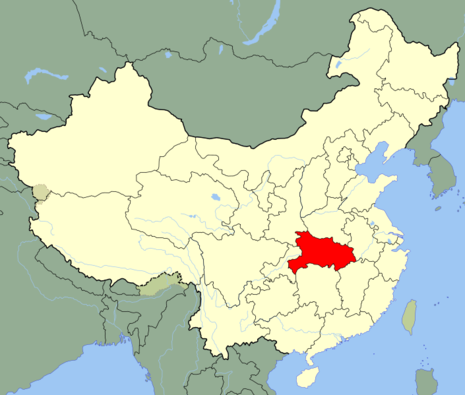 Suizhou and Zaoyang both fell on the same day. On the 8th the Japanese force advanded further south, and the commander-in-chief of the 5th Theatre, Li Zongren, deployed two army groups, the 31st Army Group from the 5th Theatre, and the 2nd Army Group from the 1st Theatre, to attack the IJA army from the rear. A full-scale assault was launched on the 15th, and after 3 days of intense fighting the IJA began to retreat. On the 19th Zaoyang was retaken; Suixian was retaken 23 May. 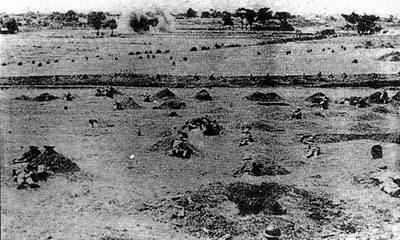 The IJA failed to achieve its objective and the battle ended in Chinese victory, with Chinese casualties of 9,000, and Japanese casualties of 13,000. After [Japan's] initial success, the Japanese did not advance much further into China. In many senses there was no reason for her to do so as most of China’s hinterland contained nothing of strategic importance. Secondly, even the Japanese army could not hope to stretch its reserves to cover such a vast nation as China.